SAVE $9.84 (8%) TODAY. 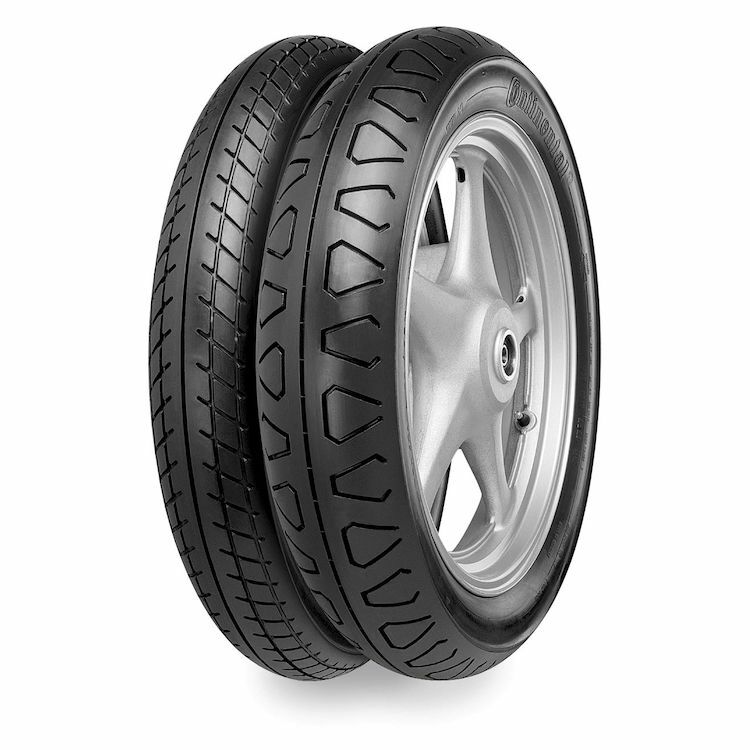 The Conti Ultra Sport Classic Tires blend a timeless style with modern technology for a truly advanced tire for older machines. 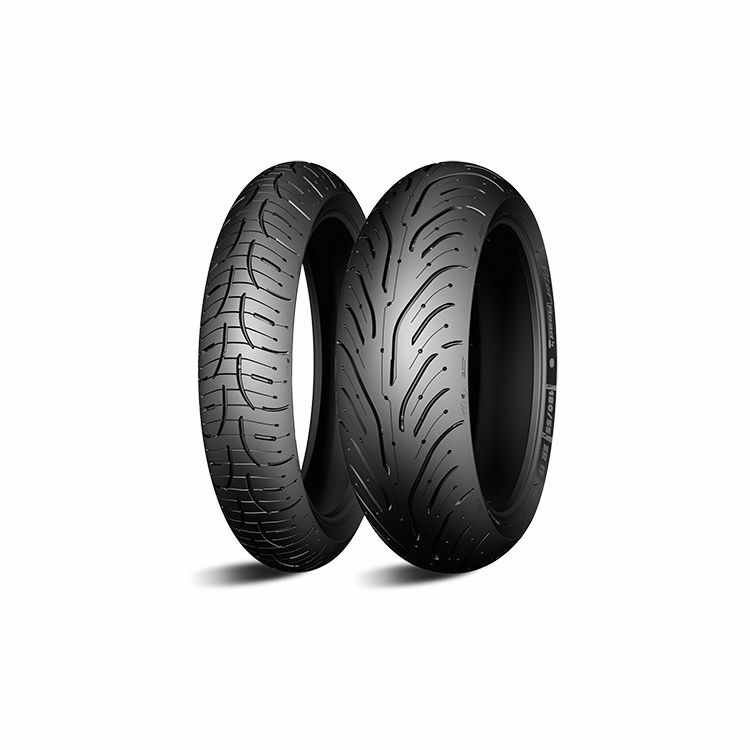 Patented siping evacuates water consistently as the Road 5 Tires wear, while patented casing technology delivers superb dry handling. 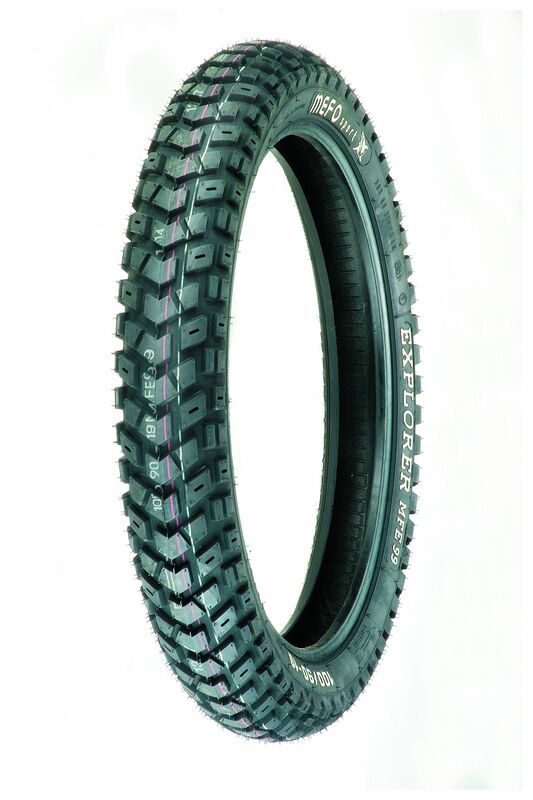 huh, I guess I need new tires. 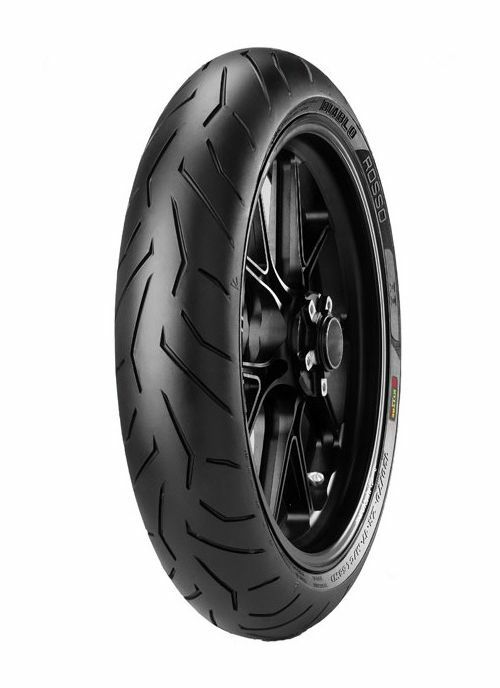 Purchase the Pirelli Diablo Rosso II Front Tires at RevZilla Motorsports. Get the best free shipping & exchange deal anywhere, no restock fees and the lowest prices -- guaranteed. 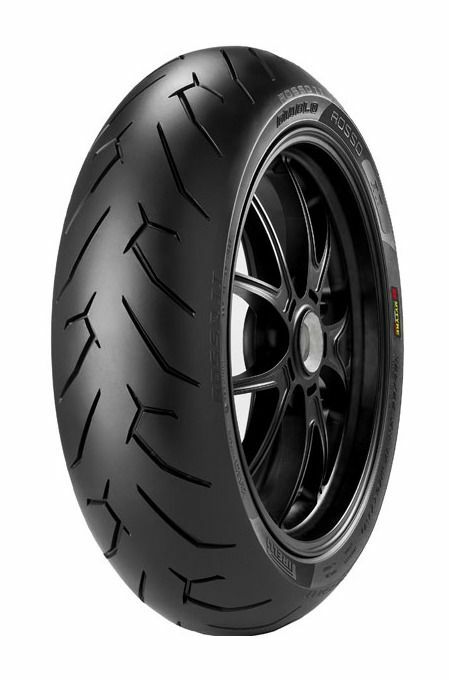 Purchase the Pirelli Diablo Rosso II Rear Tires at RevZilla Motorsports. Get the best free shipping & exchange deal anywhere, no restock fees and the lowest prices -- guaranteed. 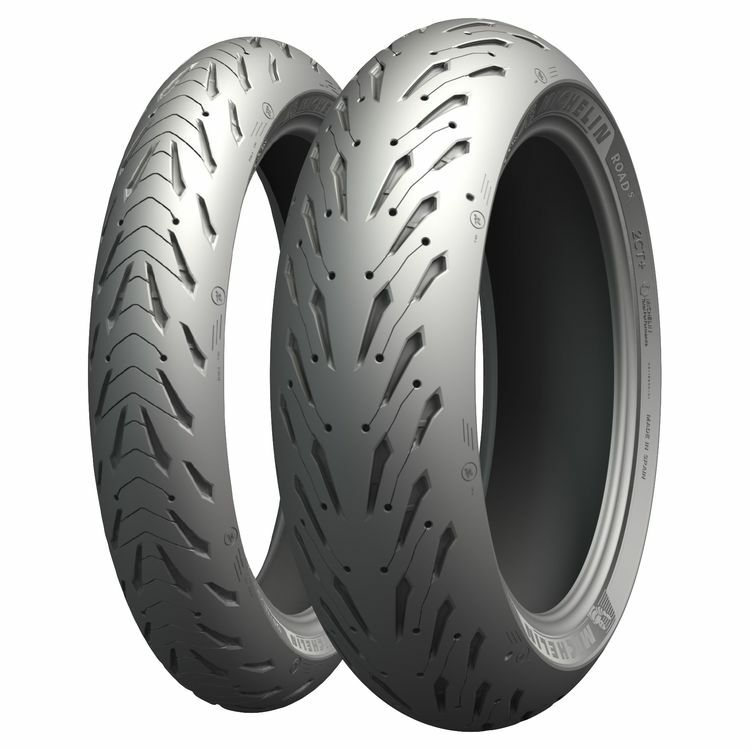 Purchase the Mefo Super Explorer Dual Sport Tires at RevZilla Motorsports. Get the best free shipping & exchange deal anywhere, no restock fees and the lowest prices -- guaranteed. 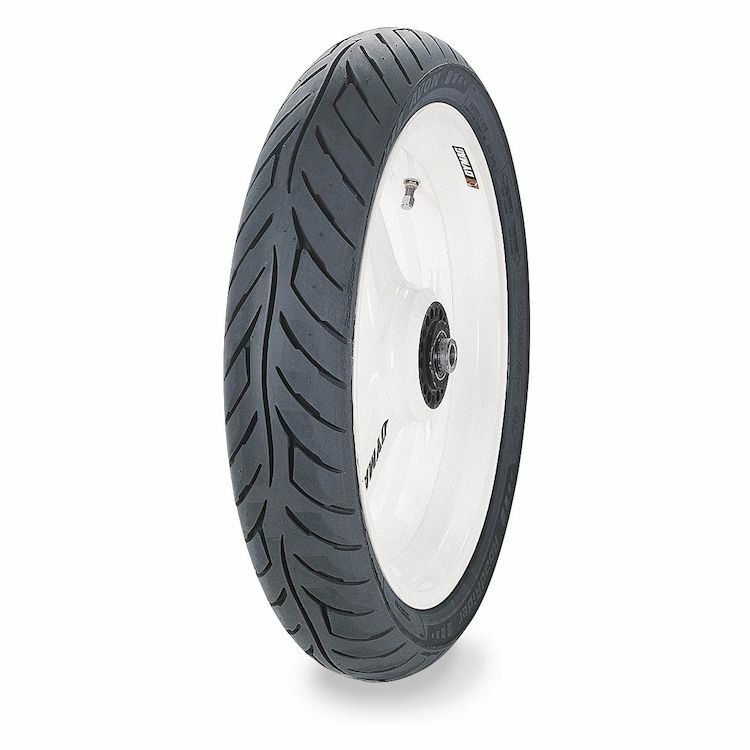 Purchase the Continental TKC 70 Tires at RevZilla Motorsports. Get the best free shipping & exchange deal anywhere, no restock fees and the lowest prices -- guaranteed. 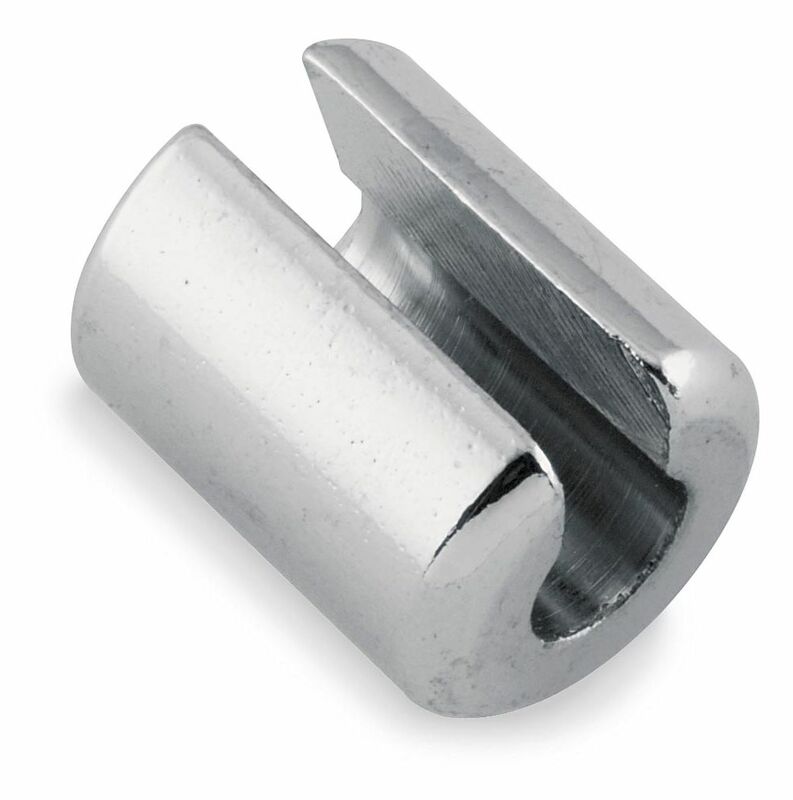 Purchase the Barnett Wheel Balancing Weights at RevZilla Motorsports. Get the best free shipping & exchange deal anywhere, no restock fees and the lowest prices -- guaranteed. 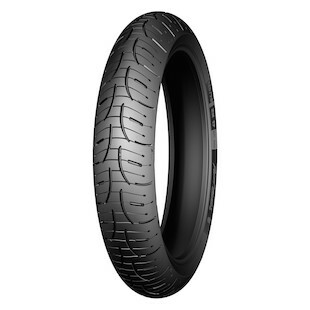 Purchase the Heidenau K76 Front Tire at RevZilla Motorsports. Get the best free shipping & exchange deal anywhere, no restock fees and the lowest prices -- guaranteed.